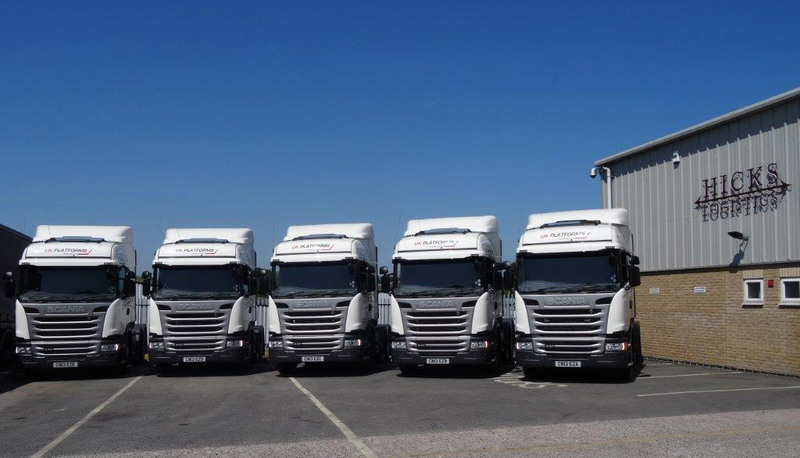 One of Wales’ largest and longest running logistics companies, Hicks Logistics, are celebrating 35 years in the haulage industry this year and what better way to mark this impressive milestone than with the delivery of five new Scania Streamline G445 6×2 trucks from Keltruck. 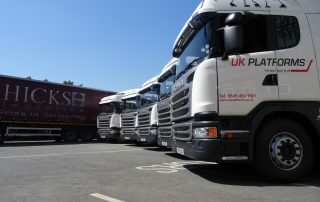 The vehicles are destined to service Hicks Logistics’ newly extended 3-year contact with plant hire company, UK Platforms Ltd. The contract will see the vehicles deliver powered access equipment throughout the UK. The Scania Streamline G445 6×2 trucks are at the forefront of Scania’s vehicle design and technology, offering unmatched levels of fuel economy, up-time and performance. This coupled with the power and strength needed for heavier loads like plant and machinery makes this specification of truck ideal for Hicks Logistics’ operation. The vehicles are also fitted with Scania Active Prediction, the latest in Scania’s arsenal of vehicle cruise control system technology which uses GPS to predict the topography of the road ahead and can save up to 3% on fuel consumption. 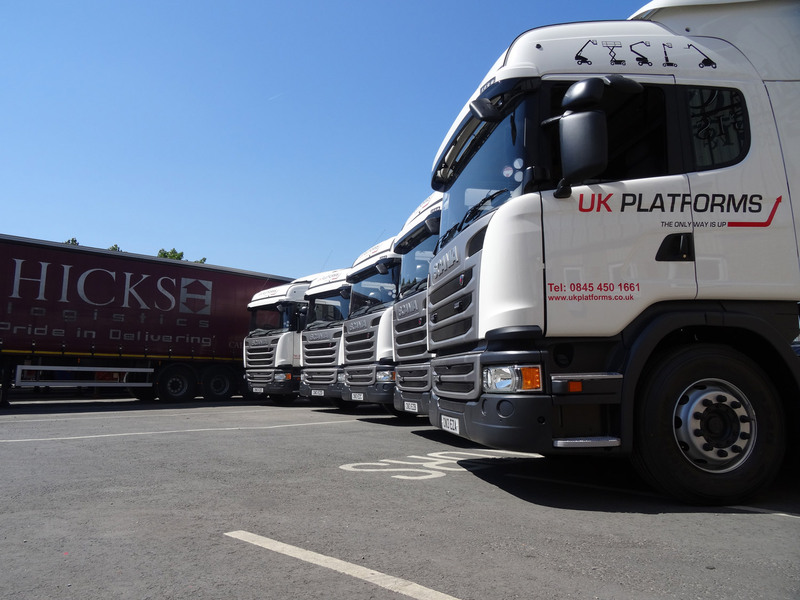 Hicks Logistics have operated Scanias on their 30 strong plant hire low loader fleet for over 15 years, which is testament to their relationship with both Scania and Keltruck. Operating since 1978, Hicks are a family run business delivering anything from a single pallet right up to heavier more specialist loads like plant and machinery. 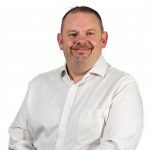 The company’s intentions were firmly cemented in 2013 when they expanded to include a new 20,000 square foot warehouse located in Caldicot, Wales, which allows them to offer storage and warehousing facilities with dry loading as part of their service portfolio. 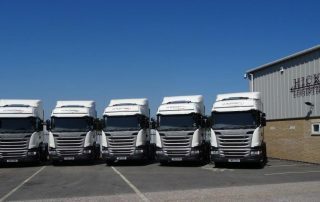 Having recently celebrated 30 years in business, Keltruck would like congratulate Hicks Logistics on their 35 years and they look forward to working with them for the next 35 years.